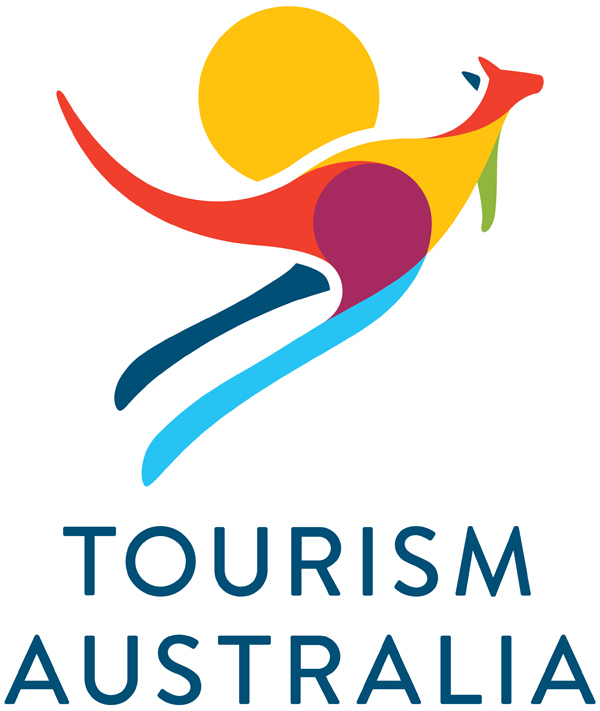 Tourism Australia is the Australian Government agency responsible for attracting international visitors to Australia, both for leisure and business events. Business Events Australia is a Tourism Australia business group dedicated to promoting Australia internationally as a business events destination. The tourism arm of the Australian Chamber is the strong voice at Federal Government level to ensure the correct policy settings are in place to achieve these targets and help Australian tourism businesses reach their full potential. 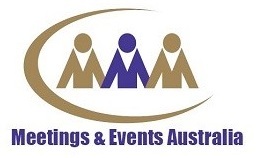 AIME is the place for suppliers and buyers in the business events industry from Australia, Asia-Pacific and the rest of the globe to connect and do business. BECA is a peak industry body, providing a single voice for the business events sector to liaise with the federal government and relevant agencies on matters common to all segments of the industry. 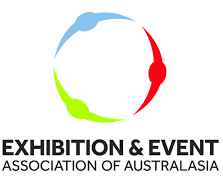 EEAA is the peak association for the exhibition and event industry in Australia and New Zealand, representing all aspects of the exhibition and event industry. 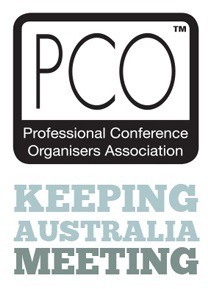 The PCO Association provides a platform for conference planners, organisers, producers, researchers, managers, convenors and supplier partners with a number of benefits, programs and research. 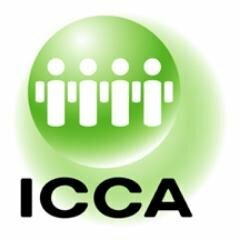 ICCA is the most global meetings industry association and the leader in the international association meetings sector. DMAI is the global trade association that protects and advances the success of destination marketing worldwide. 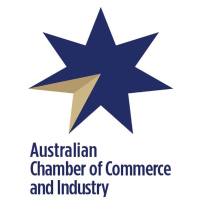 AACB, and its member bureaux, work in close collaboration with many industry organisations across Australia supporting the business events sector.